Founder member the University of Birmingham has been named the nation’s first Donor Campus, while the city of Birmingham has also been presented with Transplant Sport’s first ever Donor City Award, in association with the Daily Mirror. The idea was proposed by Birmingham City Council and recognises the city’s commitment to encourage local residents to sign up to the Organ Donor Register – particularly pertinent during this week’s Organ Donation Week. Birmingham currently has the second lowest number of organ donors, second only to London. Birmingham City Council is committed to improving this ranking, after receiving the Donor City Award from Daily Mirror Editor Alison Phillips and Parliamentary Under-Secretary Jackie Doyle-Price during the closing ceremony of the Westfield Health British Transplant Games 2018 in August. The award signifies a commitment that Birmingham will have two years to complete, with the help of other local organisations. 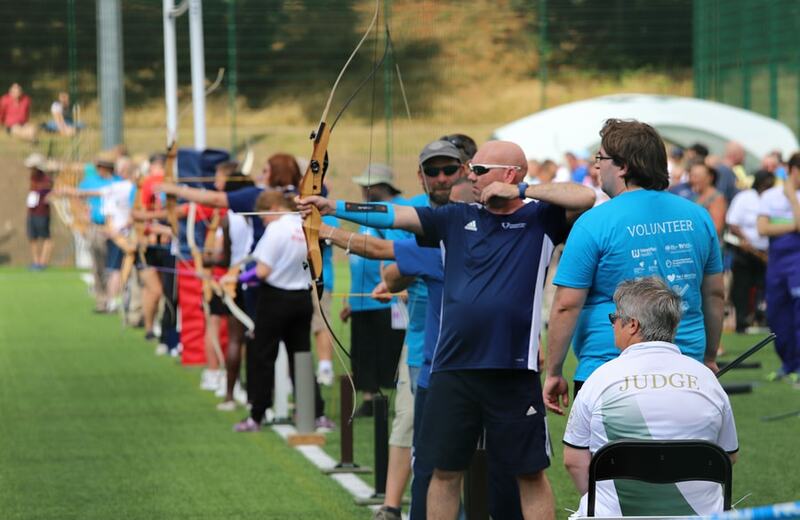 The University of Birmingham will support the bid to improve organ donation in the region by becoming the nation’s first Donor Campus, having hosted the 41st Westfield Health British Transplant Games at its sports facilities earlier this month. The University will promote the NHS Organ Donor Register and issues around organ transplantation to staff, students and alumni for the next two years. Professor Sir David Eastwood, Vice-Chancellor at the University of Birmingham, said: “As a University that pioneered ground-breaking transplantation research, I am delighted that we have been able to support this initiative and become the UK’s first Donor Campus, which can only enhance our contribution to this important area. Greater Birmingham Chambers of Commerce (GBCC), who will be designated the Donor Chamber, following their commitment to the Award, are also supporting the drive for more donors. Leader of the Birmingham City Council, Councillor Ian Ward, who came up with the idea, said: “It seems incongruous that in a city which performs more hard organ transplants than anywhere in Europe, we have an organ donation rate that is among the lowest. Professor James Neuberger, Chairman of the 2018 Games and Trustee of Transplant Sport, was a keen supporter of the idea, working with the Council and stakeholders to record their promises and how they intend to keep them, tackling issues over the next two years. The city has appointed Councillor and Cabinet Member for Health and Social Care, Paulette Hamilton, to steer the Policy Group in Birmingham. The Group, independently formed, will also work closely with growing Donor City supporters, NHS Blood and Transplant, the University of Birmingham, the Donor Family Network, East End Foods and the Greater Birmingham Chamber of Commerce.